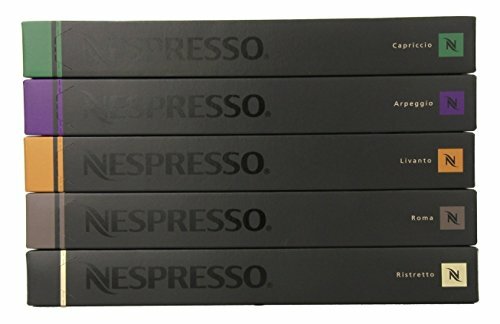 Nespresso Variety Pack Capsules, 50 Count | Where Do I Go? How to stay classy in the heat. According to a Louisiana native. They're always in our cart. On their way to earning cult status. Update your next office look.